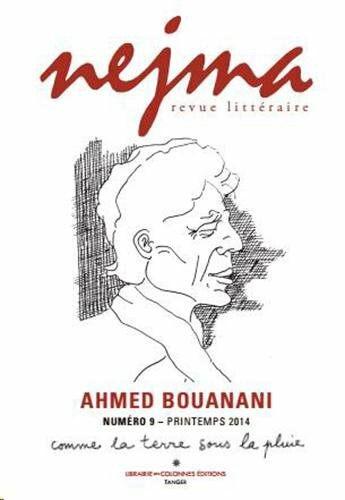 Bouanani’s cult-classic novel L’hôpital was re-published in 2012 by DK Editions in Morocco and Editions Verdier in France. Muhammad al-Khudairi’s Arabic translation was published in 2016. 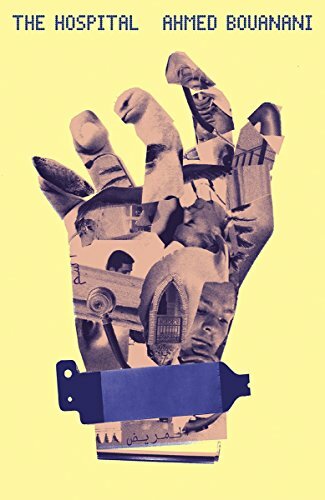 Two of Bounanai’s books have been released this year in English translation: The Shutters (translated by Emma Ramadan) and The Hospital (translated by Lara Vergnaud), both from New Directions Press. A fragment of Bouanani’s filmwork can be seen online: his film about Casablanca in the 1960s, “6 et 12”, is on YouTube, as is a section of As-Sarab / Mirage. The film-maker Ali Essafi’s documentary about Bouanani is entitled Crossing the Seventh Gate. Touda Bouanani, Ahmed Bouanani’s daughter and a visual artist, has conserved his work and featured it in her own. Ursula’s piece on Bouanani in the New York Review of Books is unfortunately pay-walled now. Marcia should have a piece about the discovery of Naguib Mahfouz’s “lost” manuscript, set to be published December 11 by Dar al-Saqi in Lebanon, forthcoming soon in LitHub. 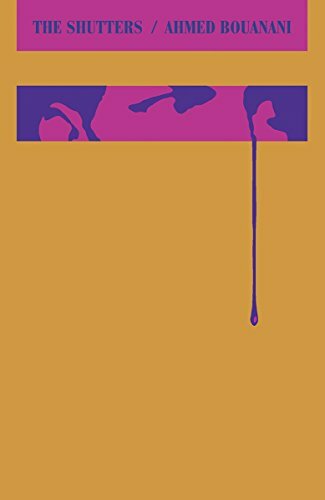 An extended Q&A with translator Roger Allen, agent Yasmina Jraissati, and manuscript-discoverer Mohamed Shoair will follow on ArabLit. The English translation of what’s being called The Whisper of Stars is forthcoming from Saqi Books in 2019.